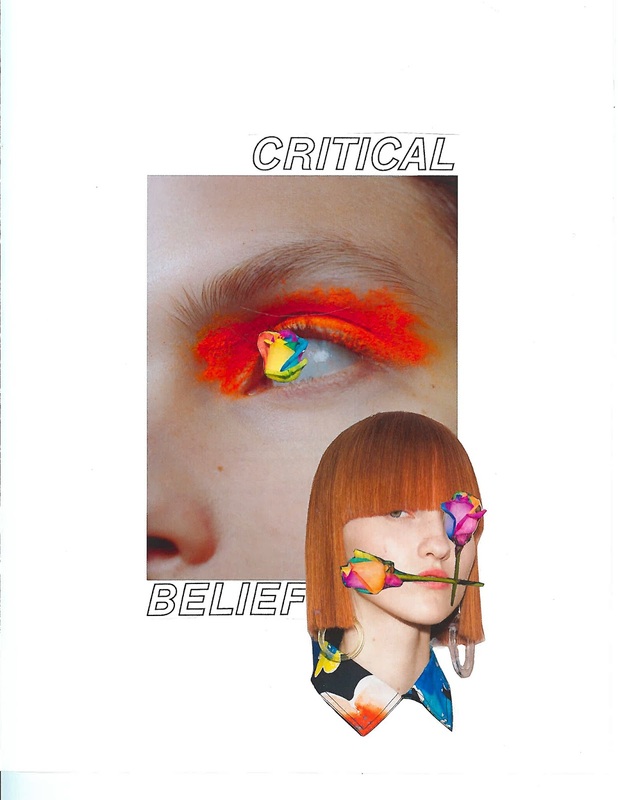 I created these collages last summer, when I was experiencing a lot of anxiety. Looking back on them now, I interpret them differently than when I originally created them. I now see them as depicting the steps in the healing process, as opposed to the manifestation of pain in everyday life. 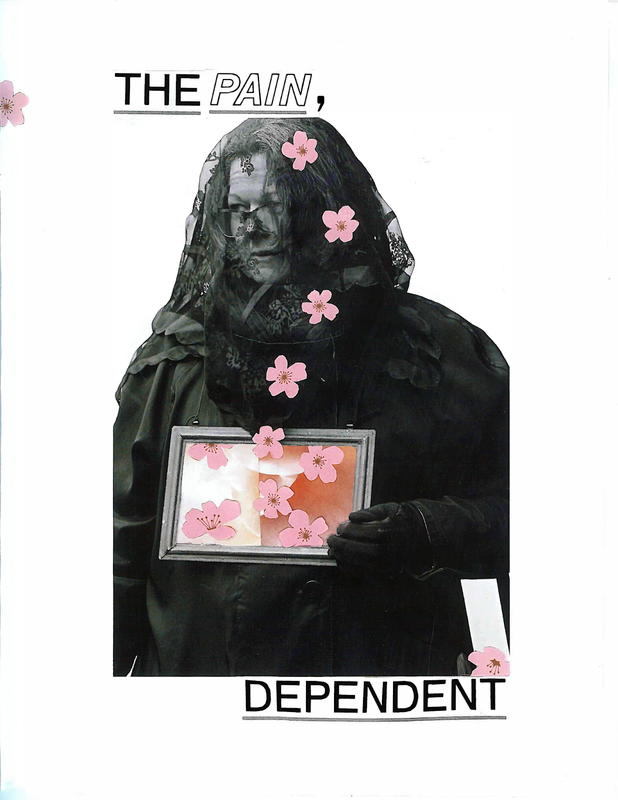 The first collage portrays the main concept of the whole series: a solemn woman in dark clothing being covered in flowers. Although she is grieving, something beautiful is being derived from her pain. The second image depicts the crucial first step of acknowledging it. This is shown through a woman yelling through a megaphone at a rainy city and clock. The next collage, my personal favorite, abstractly depicts the channeling of hurt via two models and CHANEL lettering. The fourth collage displays the learning of patterns that can help deal with emotional and mental setbacks. Troubles are shown leaving her mind and body, while flowers and lipstick seem to stream out of her. The belief that such a process can happen is shown in the next collage, in which flowers are positioned on and in the faces of models. The final collage represents the final step in this process: progress. A model is shown sliding past obstacles, no longer stopping as they are confronted, but gliding past them with ease. Although I usually work with photography, I felt as though collaging was the best way to portray this, allowing me to layer imagery, text, and patterns from different locations. This allowed me to explore this concept more abstractly using more imagery, as well as convey the problems as being multi-layered.